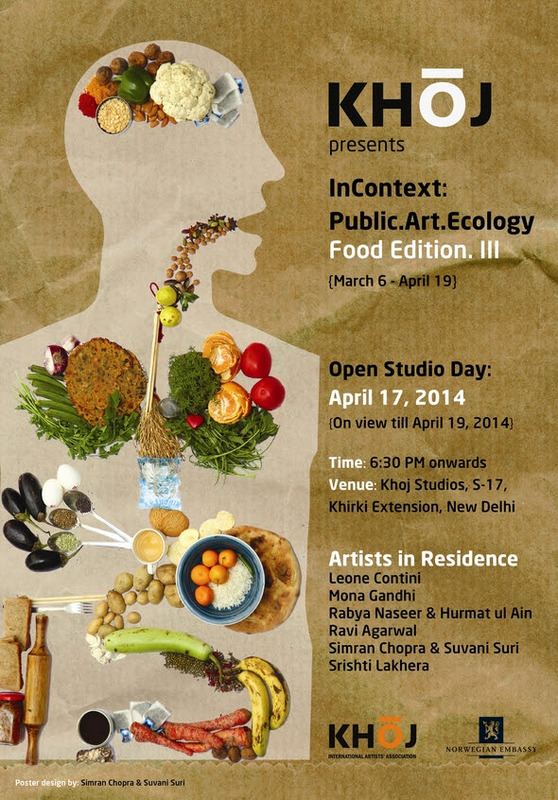 Khoj is currently curating a third edition of its InContext:public.art.ecology – Food Edition III residency. Artists-in-residence Leone Contini, Mona Gandhi, Ravi Agarwal and Srishti Lakhera have researched issues around body’s relationship with food, food sustainability, food cycles (including growing, farming, harvesting, producing, circulating and distributing) and agriculture in both urban and peri-urban settings in and around Delhi. Simultaneously, resident artists Hurmat Ul Ain, Rabbya Naseer, Simran Chopra and Suvani Suri have developed additional conversations around other food-related issues, such as the politics of food and food as an artistic medium. Join them on the open day to participate in cooking and un-cooking session, performance, interactive installations and food-based games. 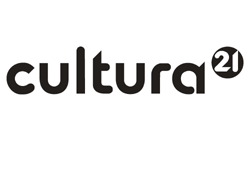 The exhibition will be on view till Saturday, April 19, 2014.